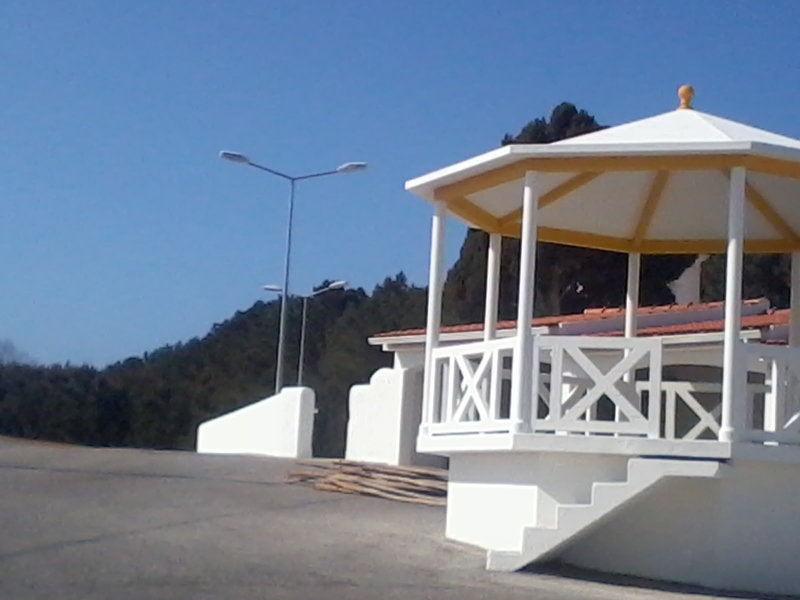 As you come out of São Martinho do Porto towards Salir do Porto and approach the roundabout that takes you to the swimming pool, go straight over this roundabout towards Foz do Arelho. Very quickly take a left turn (like a slip road off the main road) into Rua Professor Montenegro (a back road to Caldas da Rainha). As you drive along the road through the houses you will come to a crossroad, go straight over. 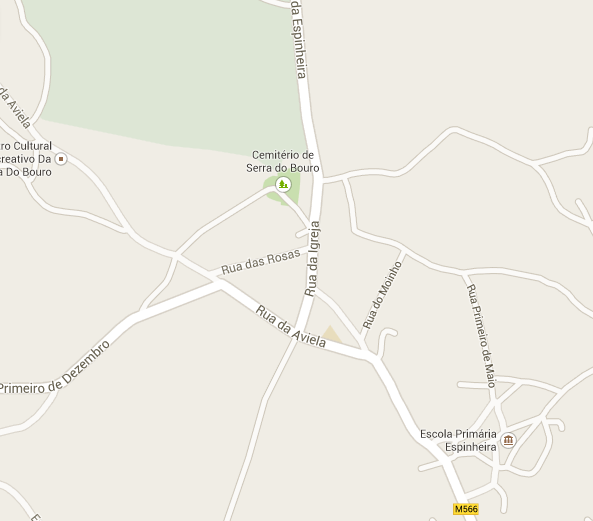 Continue to drive along this road until you enter Granja. You will then see the car park for the cemetery on your right. Turn into the car park this is where we will meet up. (see photo below). If you get to the crossroads you have gone too far and will need to turn around. 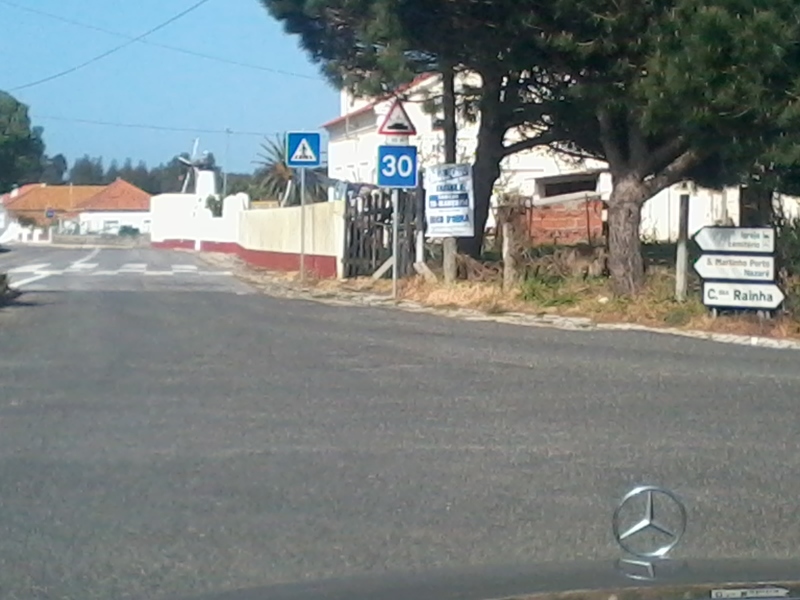 Coming through Caldas da Rainha, drive past Continente, Staples and Aki heading towards Foz do Arelho on the Av. Atlântica. 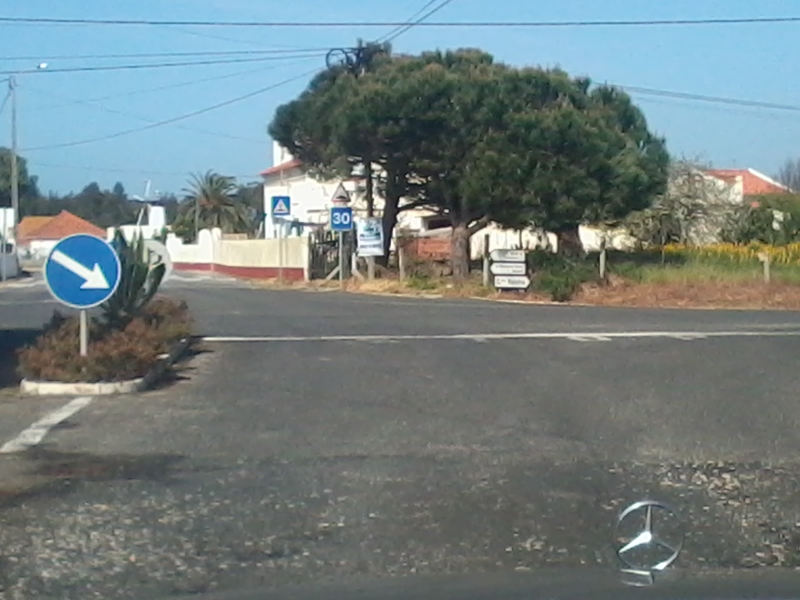 After you have drove past the turning for the A8, go straight over two roundabouts, at the third roundabout take the first exit to Salir do Porto and Serra do Bouro. 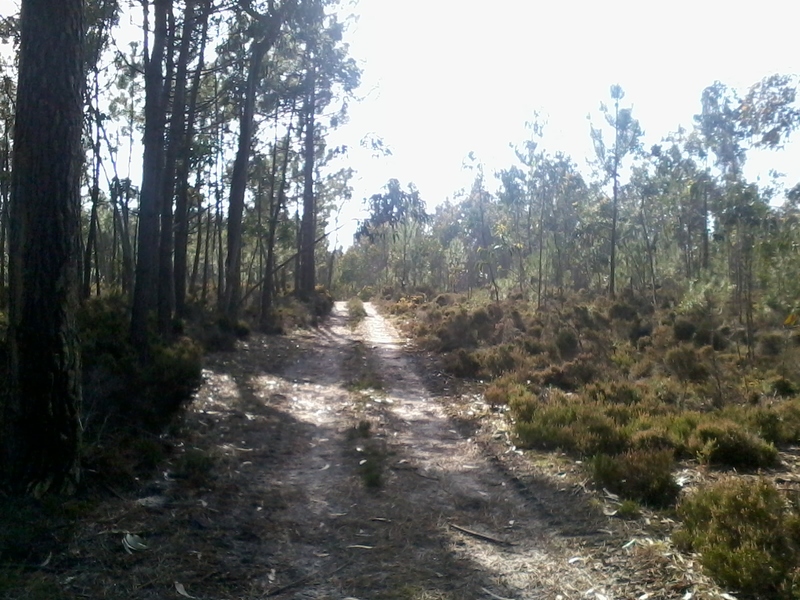 Stay on this road, you will then see a sign for Granja. You will then go over some speed bumps and then come to some crossroads, at these crossroads go straight over. There are some more speed bumps as you drive along this road, you will then see the cemetery car park on your left. Turn into the car park, this is where we are meeting (see photo below). 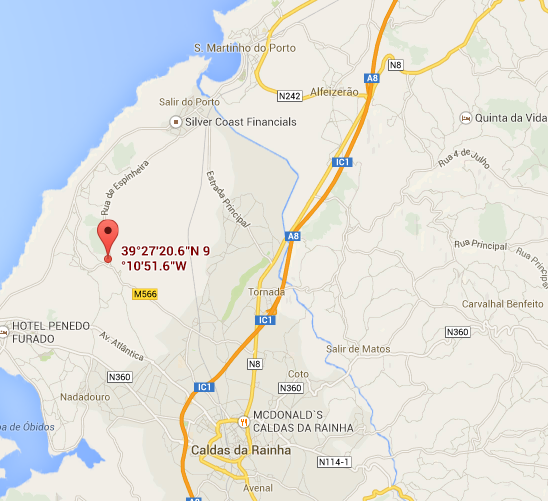 A private dog walking/training Club for dog owners in and around the Caldas da Rainha area. This entry was posted in Dog Walking/Training Club, Weekly Training Walks. Bookmark the permalink.